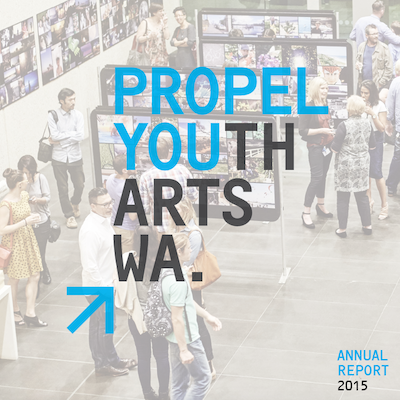 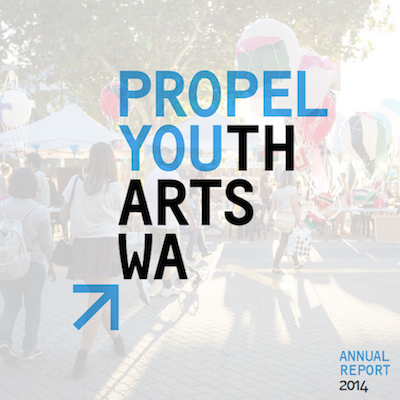 Click below to access annual reports for Propel Youth Arts WA over the past six years, including our most recent year of operation. 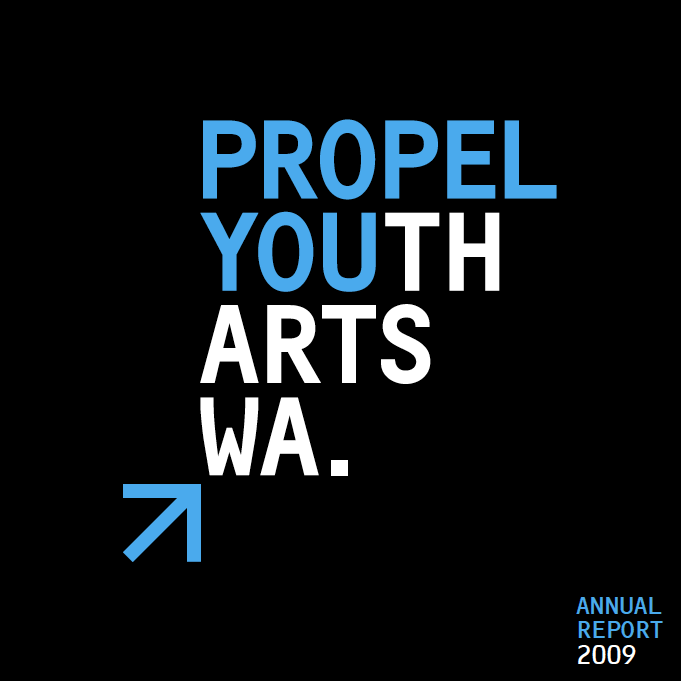 Since 2015, Propel's annual reports have been made available in PDF format only, as a measure to reduce our carbon footprint. 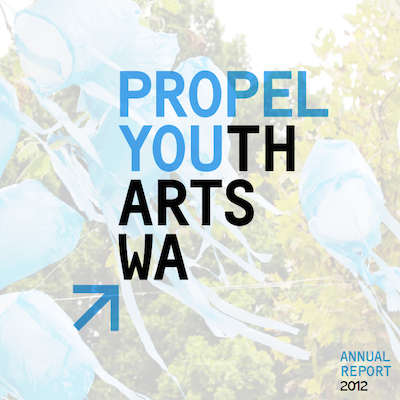 Click below to access Propel annual reports from the past nine years, including our most recent year of operation. 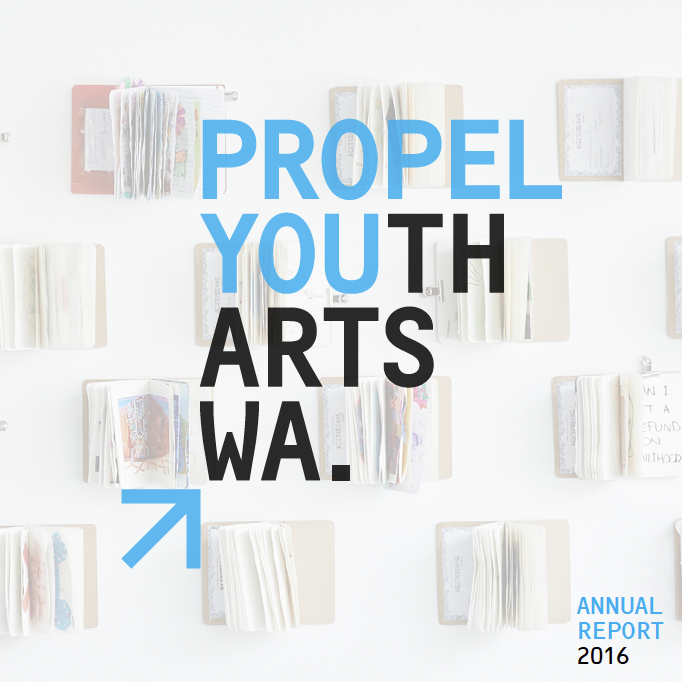 Since 2015, Propel's annual reports have been made available in PDF format only, as a measure to reduce our carbon footprint.